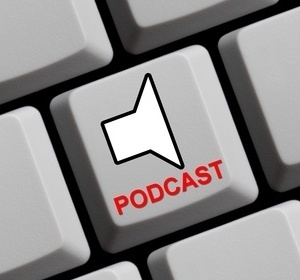 Keren offers advice on podcasts, free to download. Each podcast lasts between 7 and 10 minutes and have been produced in .mov format. Managing change in your life – knowing how to cope with the new and unexpected. Coping with the empty nest when children leave home. Managing a relationship breakdown and re-finding your confidence.